张小勤, 李颖, 谭立文, 张绍祥. 人体心脏纤维骨架及瓣膜三维模型的构建及其3D打印模型的应用探讨[J]. 第三军医大学学报, 2018, 40(14): 1251-1257. ZHANG Xiaoqin, LI Ying, TAN Liwen, ZHANG Shaoxiang. 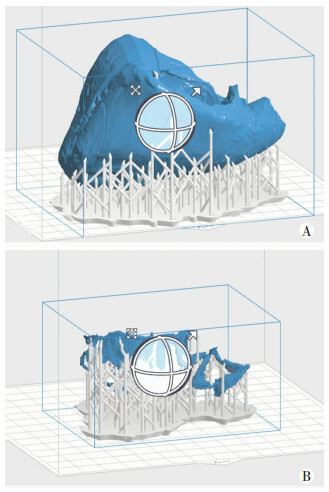 Construction of three-dimensional models of cardiac fibrous skeleton and valves and application of the 3D printed models[J]. Journal of Third Military Medical University, 2018, 40(14): 1251-1257. 王媛, 王墨扬, 任心爽, 等. 3D打印技术在心脏瓣膜病领域的应用进展[J]. 中华心血管病杂志, 2017, 45(2): 167–169. WANG Y, WANG M Y, REN X S, et al. 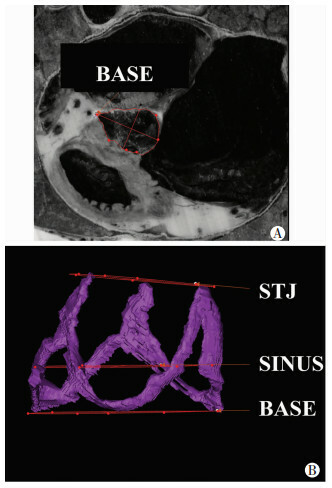 The application of 3D printing in the field of heart valvular disease[J]. Chin J Cardiol, 2017, 45(2): 167–169. 肖嵛, 谭立文, 向明滟, 等. 基于数字化人体的高精度器官模型3D打印初探[J]. 第三军医大学学报, 2015, 37(21): 2147–2150. XIAO Y, TAN L W, XIANG M Y, et al. 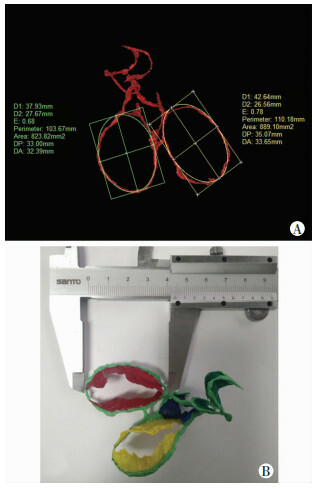 Application of 3D printing techniques in human organ models from Chinese Visible Human[J]. J Third Mil Med Univ, 2015, 37(21): 2147–2150. 李颖. 心脏可视化研究及其在量化分析中的应用[D]. 重庆: 第三军医大学, 2016. 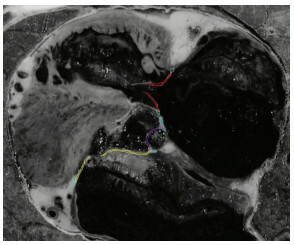 VERONESI F, ADDETIAK, LAMBERTIC, et al. 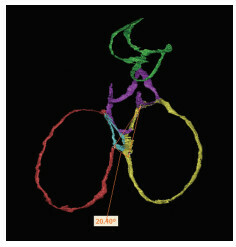 3D evaluation of tricuspid annulus morphology in patients with pulmonary hypertension[C]//Computing in Cardiology Conference. IEEE, 2013: 241-244. 郝凤阳, 苏健, 孙璐, 等. 人工心脏瓣膜的发展[J]. 医疗装备, 2017, 30(13): 186–190. ZHANG Xiaoqin, LI Ying, TAN Liwen, ZHANG Shaoxiang.